Metamorph Films & Web, LLC, is a film production company based out of Bozeman, Montana; owned and operated by Kathy and Mike Kasic. Kathy Kasic is a director and cinematographer. She has exhibited her work at international festivals, museums and art galleries and has broadcast on television outlets including National Geographic, BBC, PBS, and Discovery Channel. Before becoming a filmmaker, Kathy was a biologist, recording the vocalizations and behavior of a nocturnal frog found in the Amazon. This experience filming in the rainforest at night laid the foundation for her future creative work. Since then her camera has taken her to the middle of the ocean filming off the bow of a ship, chasing dust devils in the desert, filming underwater in free-flowing mountain rivers and soon to the South Pole. 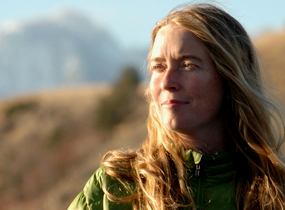 Kathy is the Director of Film Arts at Tippet Rise Art Center, an 11,000-acre performance and land-art sculpture space, where she directs art films, documentaries and performance videos and oversees the film internship program. 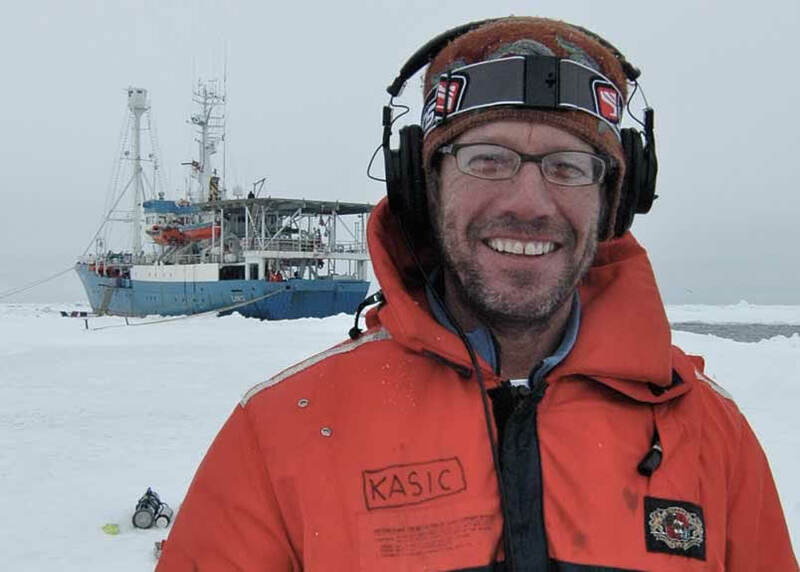 Mike Kasic is a highly-skilled sound recordist with extensive experience working in extreme environments. Besides being a "dry" sound mixer, he is a specialist in underwater and water-related sound. As such, he has engineered equipment and developed new techniques for the acquisition of underwater sync sound. His impressive list of credits include substantial work for the BBC, Discovery Channel, National Geographic, PBS, and WNET Nature. Mike lives with his wife Kathy and daughter Phoebe in Bozeman, Montana, just northwest of Yellowstone National Park. A list of his credits can be found here.